Consider our Customer Loyalty Maintenance Program to keep your systems operating in tip-top condition and avoid expensive emergency service calls! 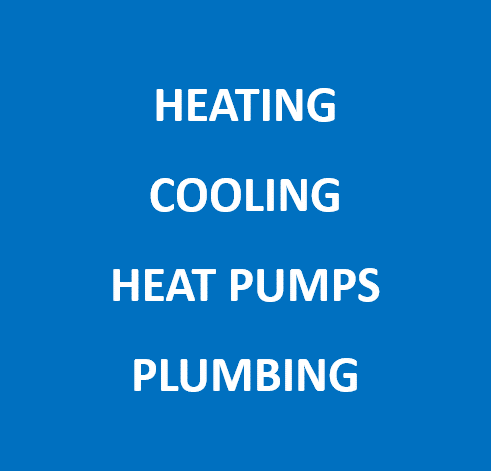 When you have consistent, regular maintenance and service checks performed on your heating and cooling systems your equipment, your system operates more efficiently, and you extend the lifespan of your system. Our customers find that committing to routine service is a big money saver! contact us today to see how you can start saving! Proudly serving Southern Maine including Portland, South Portland, Gorham, Scarborough, Westbrook, Buxton, Falmouth, Cumberland, Cape Elizabeth, Saco and Old Orchard. 24/7 Emergency Service is a phone call away!